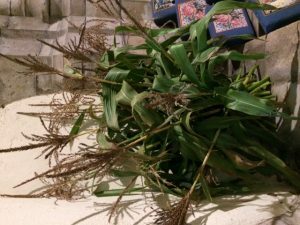 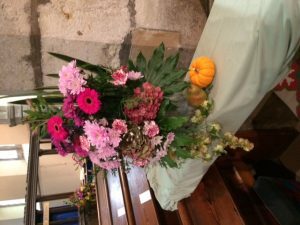 There was a nearly full church for the harvest festival service. 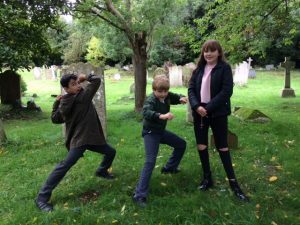 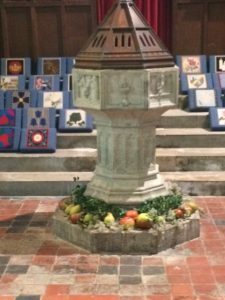 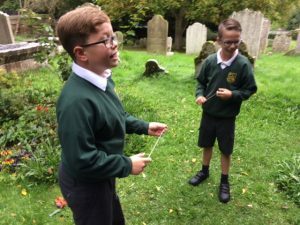 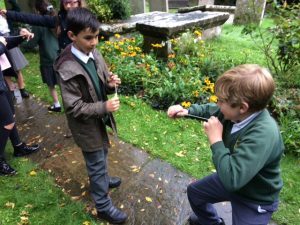 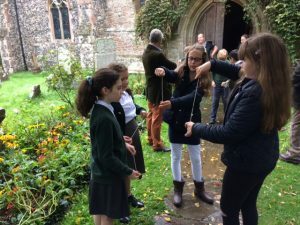 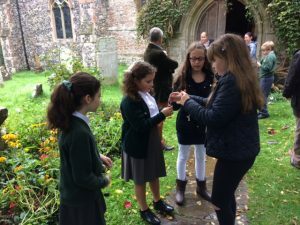 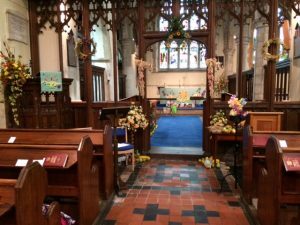 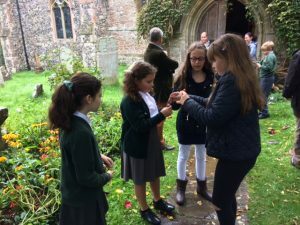 Children from Shorne Primary School led the service and a baptism took place in the service. 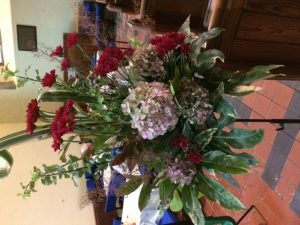 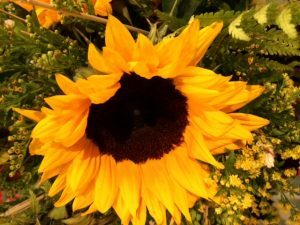 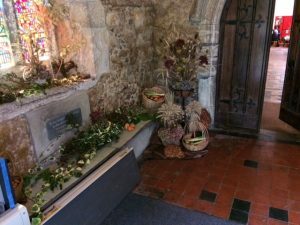 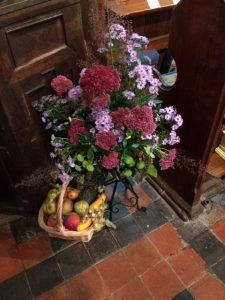 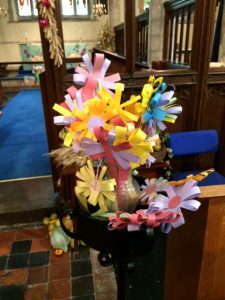 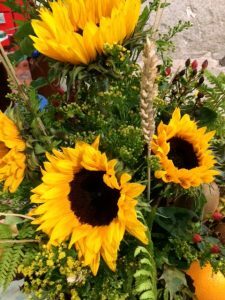 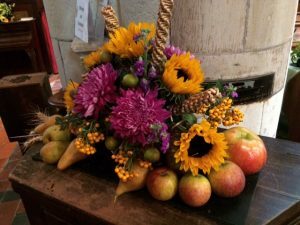 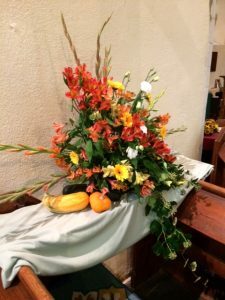 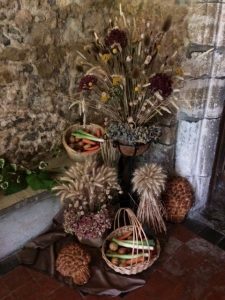 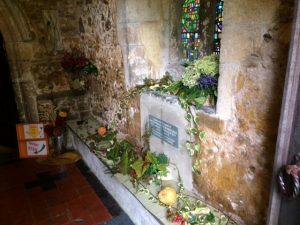 The church was beautifully decorated by the flower arrangers. 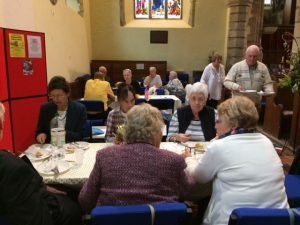 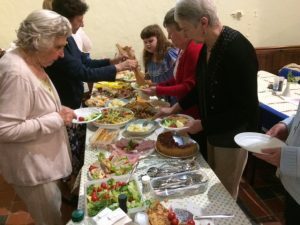 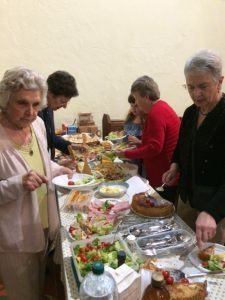 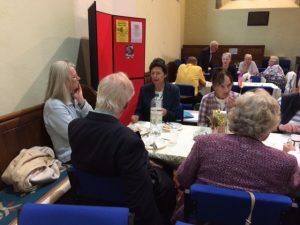 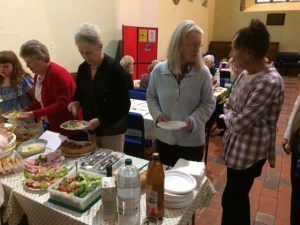 The service was followed by a buffet lunch.